You can find the binaries for both new phones on the SonyXperiaDev GitHub. 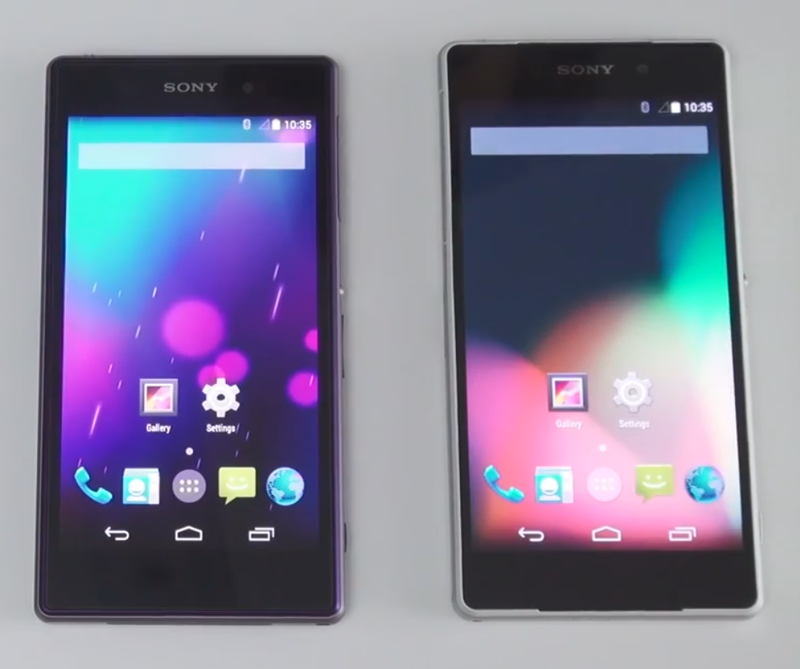 They're classified by codename: "Honami" is the Xperia Z1 while "Sirius" is the Z2. (Man, those would make much more interesting product names on their own.) Both of them are for KitKat, and the original Xperia Z is being upgraded to a 4.4 AOSP binary as well. Sony's developer team has also created a unified kernel for the new phones added today, which should make for fewer headaches for people trying to develop ROMs for multiple devices. I can hear the CyanogenMod developers cheering from here. Remember that standard AOSP builds created with these tools aren't intended for use as "daily drivers," and don't include access to Google's Play Store or other Google apps. In other news (well, sort of news), Sony may or may not be interested in releasing retail-ready phones with Nexus-style, skin-free Android at some point in the future.